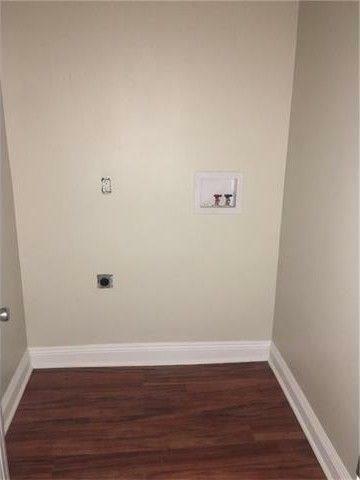 BRAND NEW PRICE MUST SEE!!! Updated Price based upon the Seller providing up to $20,000 in Soft Second Funding to Eligible Purchasers. 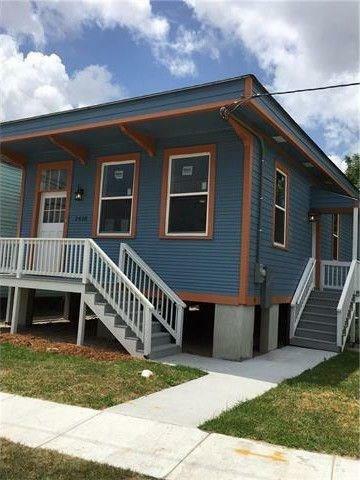 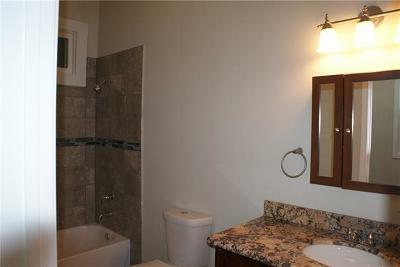 Nicely renovated 2-bedroom, 2-bath Mid-City Cottage. 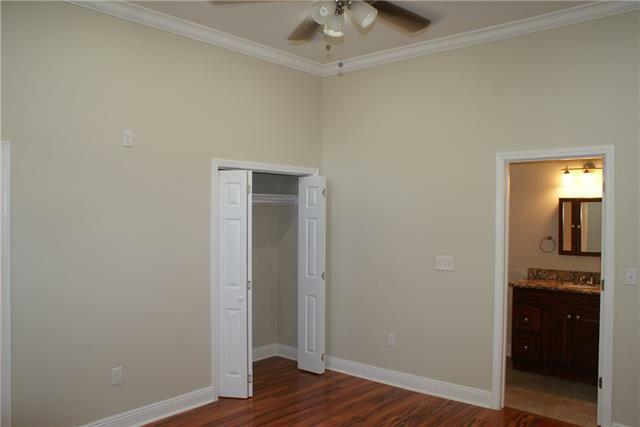 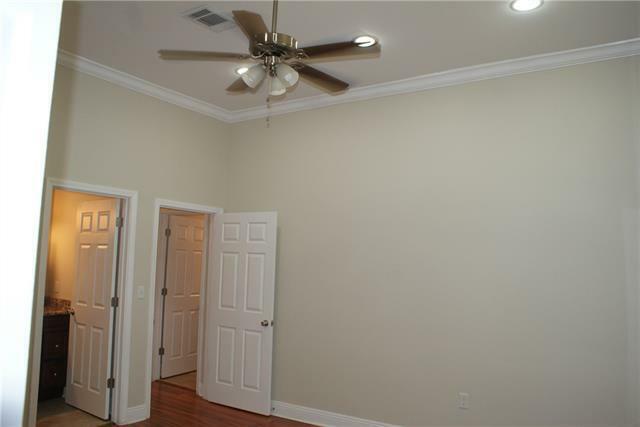 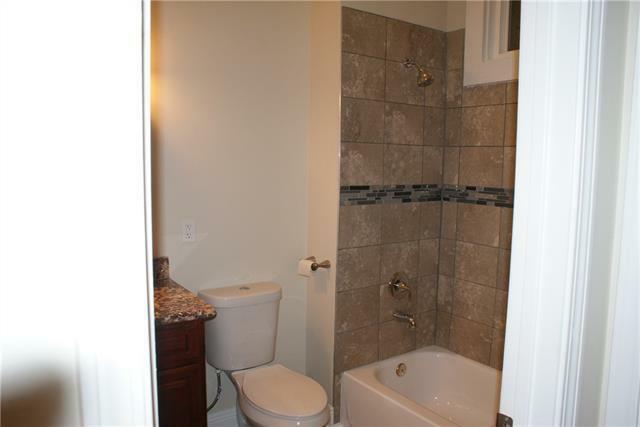 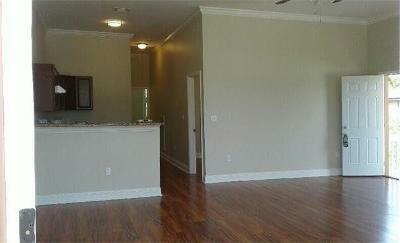 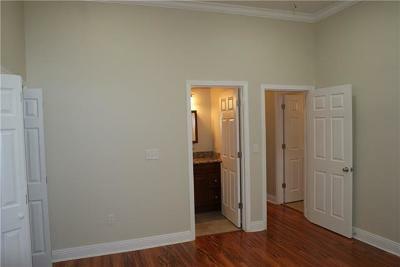 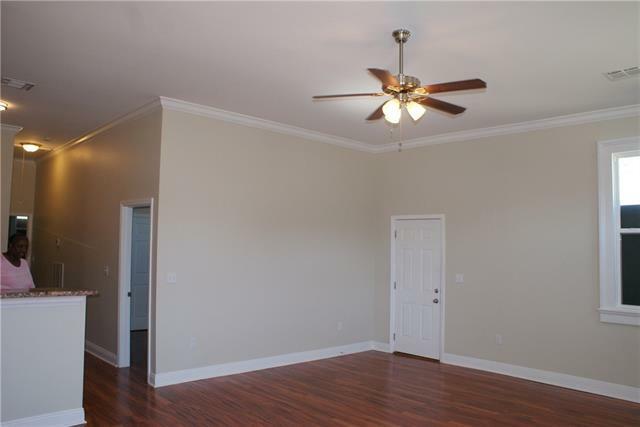 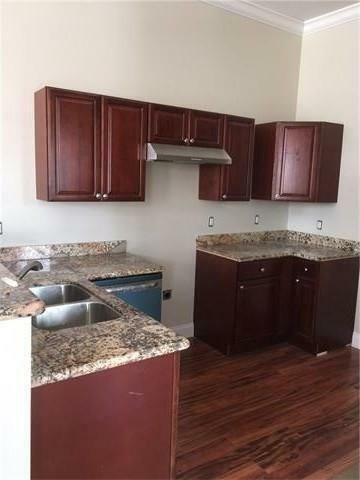 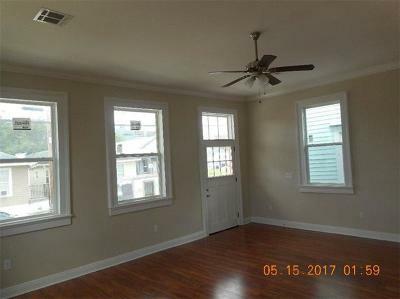 12 foot ceilings with lovely lighted fans, Engineered wooden floors, granite counter tops and more! 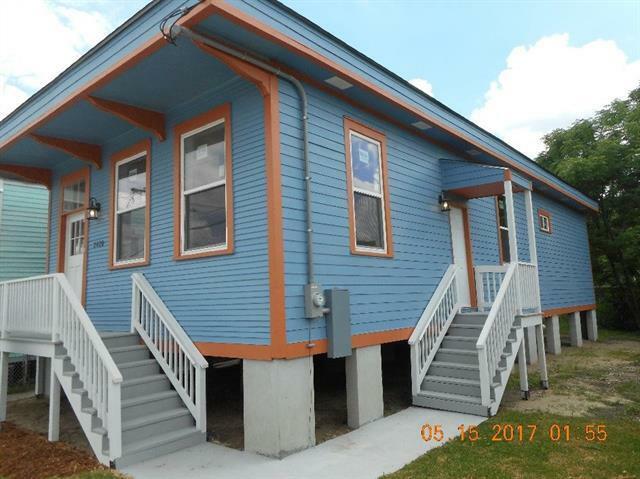 Conveniently located just blocks from the New University Medical Complex and burgeoning Mid-City Neighborhood. 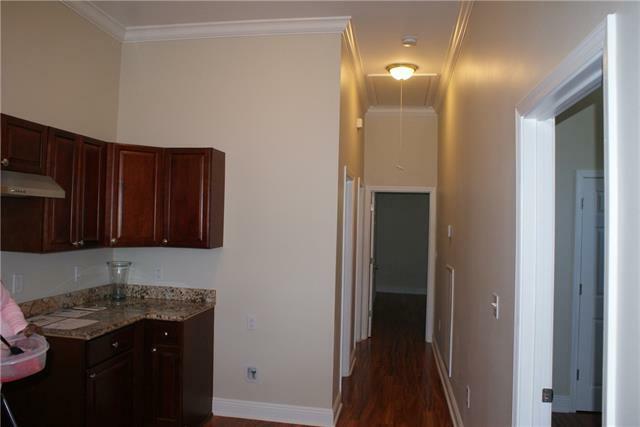 Eligible Purchasers must be at or below 120% of Area Median Income.